The Pexion Group announced today that it has acquired ‘Oxton Engineering Limited’, a precision engineering company based on the Wirral, Merseyside. Oxton are specialists in the manufacture of precision components for the scientific, nuclear, marine and automotive industries. 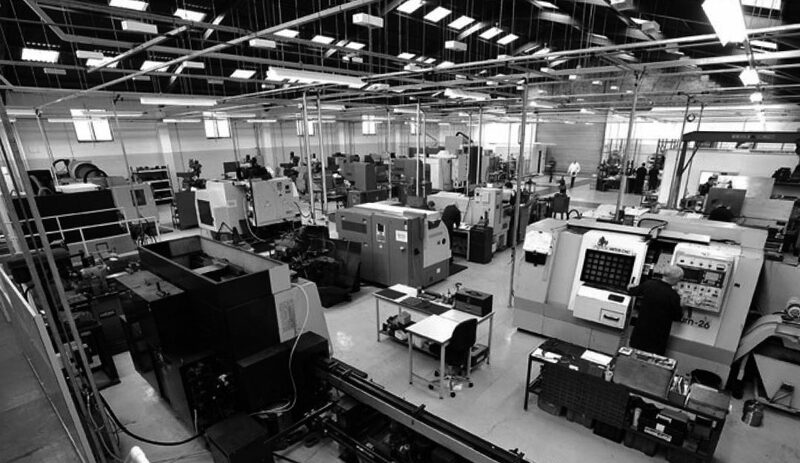 Capabilities include: CNC milling, CNC turning, with a dedicated Tool Room with various conventional centre lathes and milling machines. In addition they offer a wide array of welding and leak detection services including ultra high vacuum welding, tig welding, brazing, silver soldering, and small fabrication work. For more information please visit: www.oxton-engineering.co.uk.